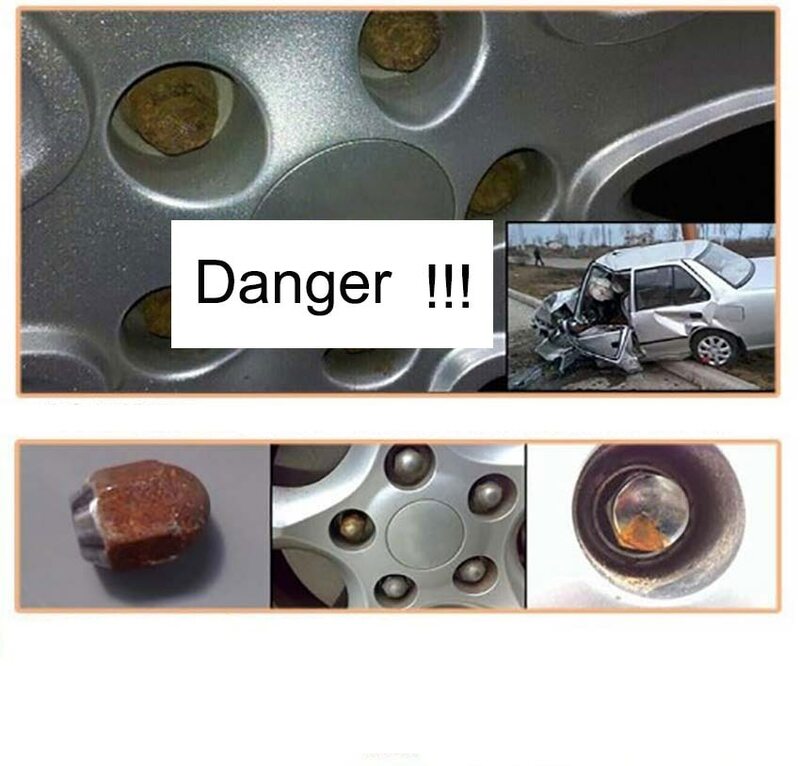 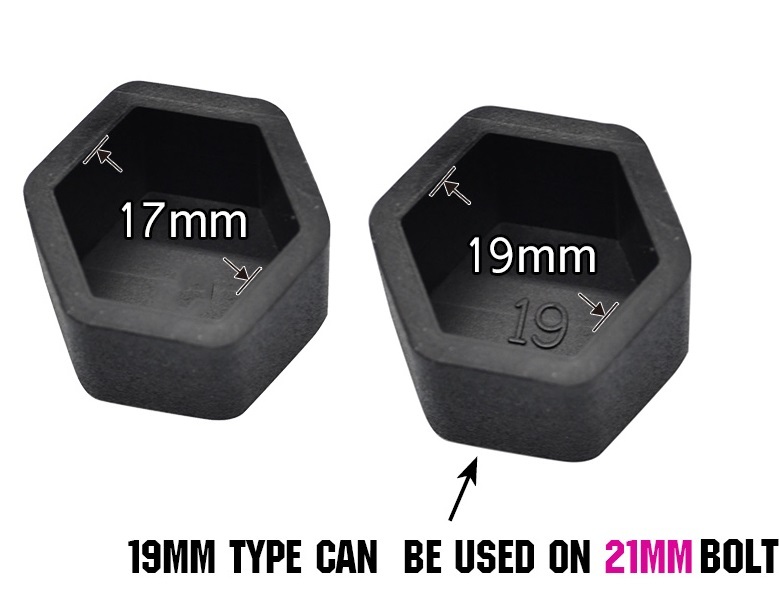 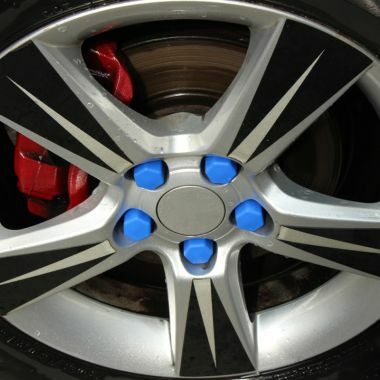 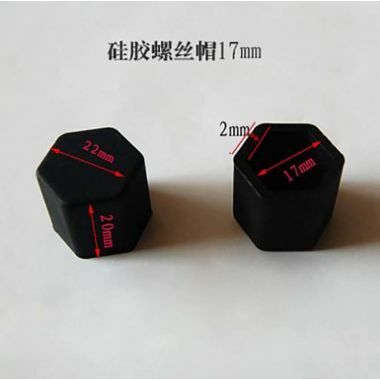 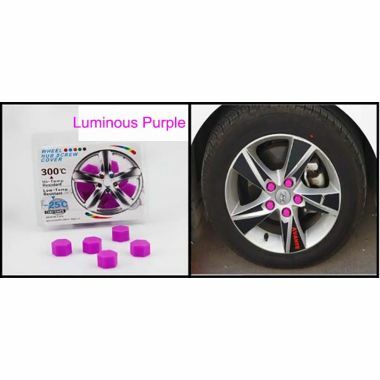 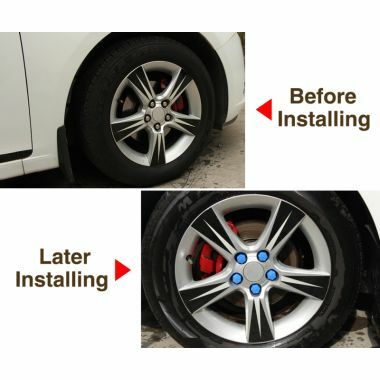 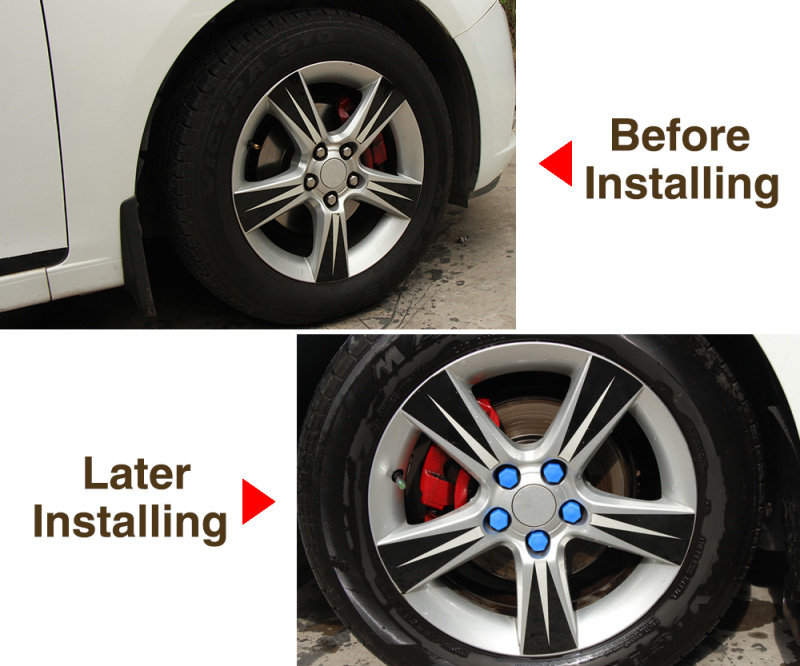 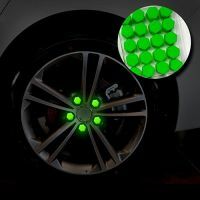 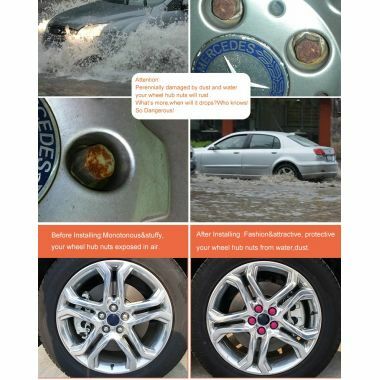 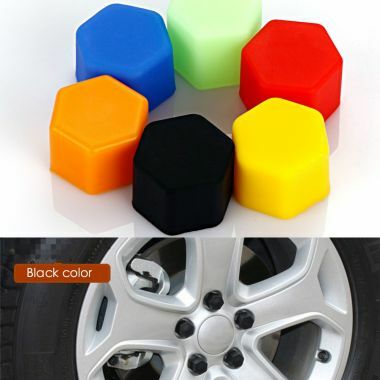 These Wheel Tire Protect Bolt Cover Caps, are high quality silicone wheel nut covers which can both protect and decorate the wheel bolts-nuts of your car. 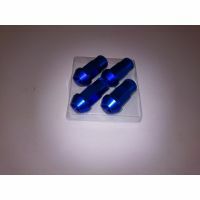 Protect the bolts in UV exposure and water wash. 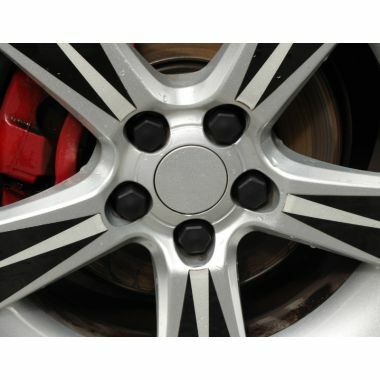 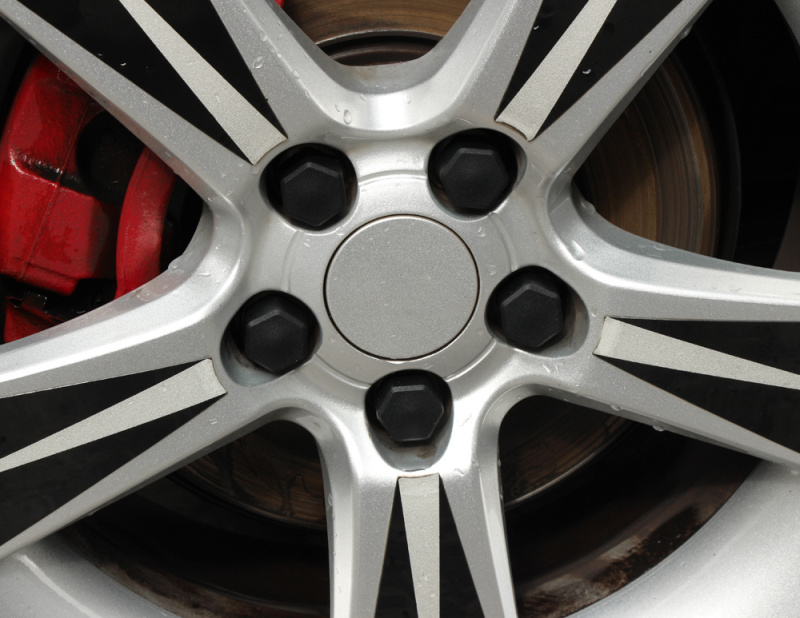 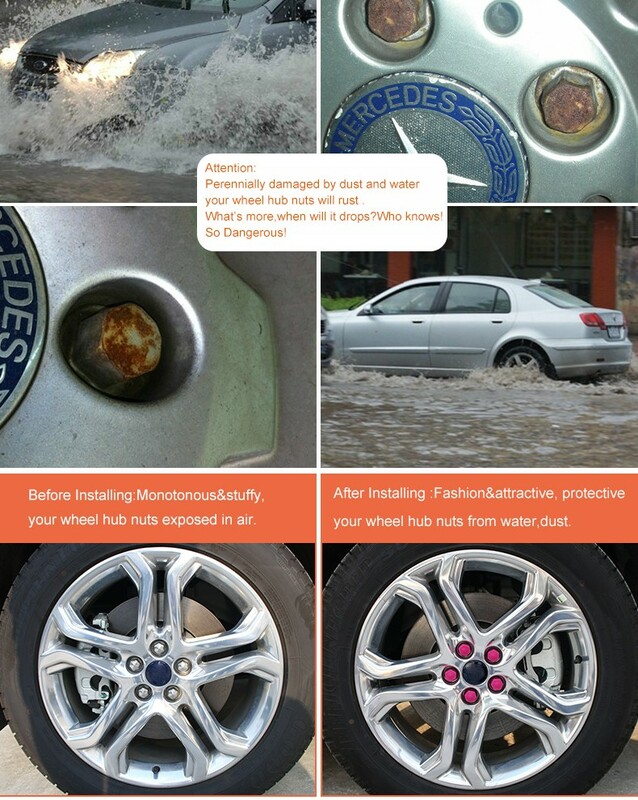 Prevent the wheel bolts from rusting! 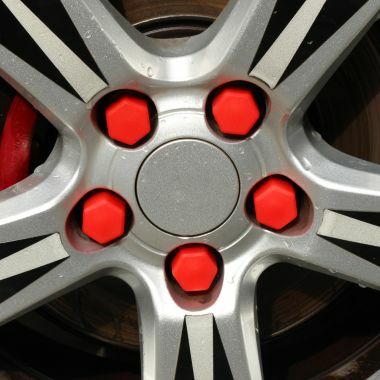 You always will have nice looking wheel bolts. 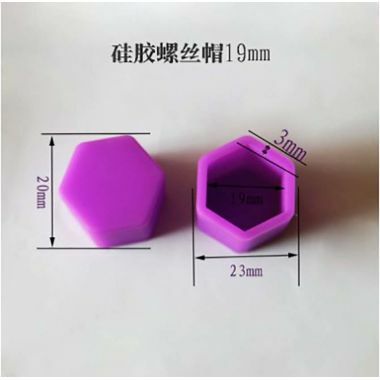 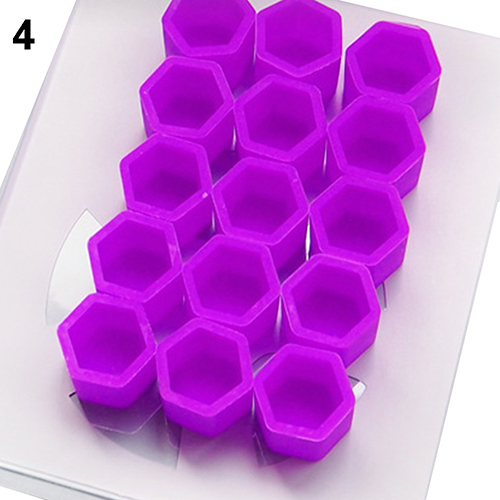 Made from high quality silicone, these caps are durable and safe to use. 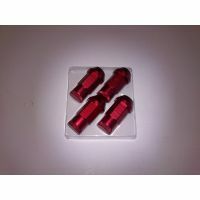 Designed to be suitable size and add color to your rims and they are suitable for most kinds of bolts and screws. 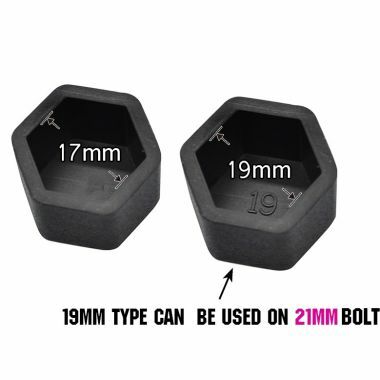 Suitable for: Bolt, Screw, Nut. 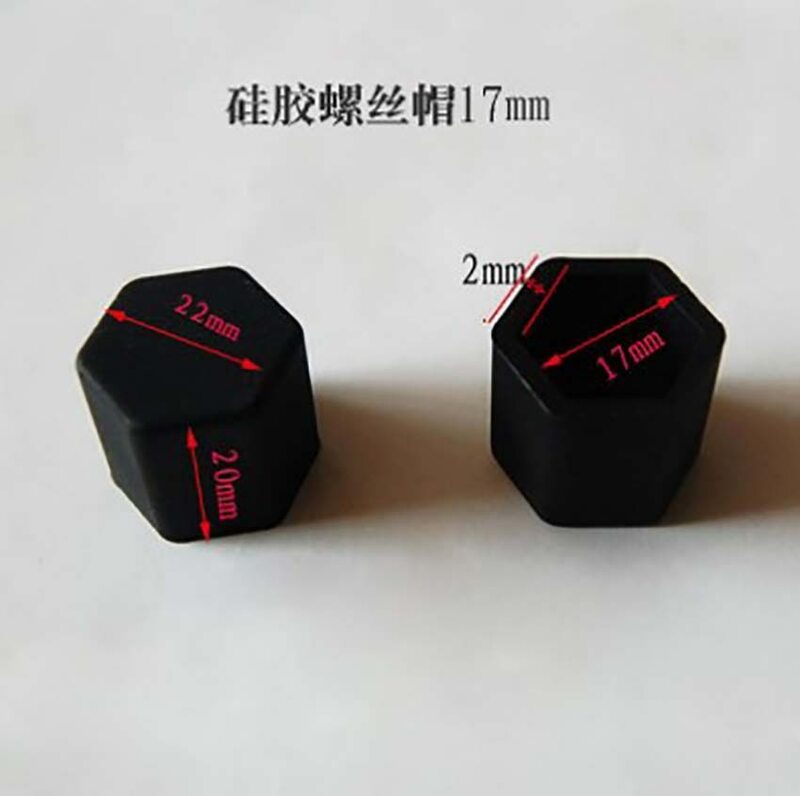 When you order, please must write which color and which size you need in your order note.